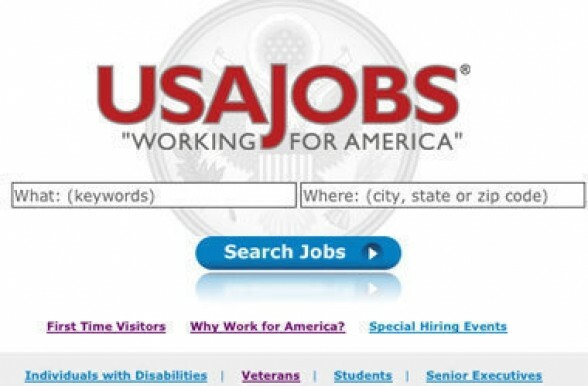 Katherine Archuleta, director of the Office of Personnel Management (OPM), has been tasked with overhauling USAjobs.gov, a site visited over a billion times in 2014. This is great news for recent college graduates – the audience the Obama administration has been trying to lure as the next generation of federal employees. According to Government Executive, approximately 187 million people conducted 1 billion job searches in 2014. Despite its popularity, this website is extremely difficult to use, to the point where candidates will abandon the application halfway through the process. Americans know that the website needs a makeover and have been crying out for changes since the last major update back in 2011. OPM has heard the concerns and has been working on a plan to make the website more efficient in order to attract top talent. On March 9, 2015, after a year of listening to federal employees, veterans and college students, Archuleta unveiled the agency’s new strategy to help reshape government recruitment and employee engagement. She also spoke about wanting to attract a younger generation. As of now, only 16% of federal employees are 33 years old or younger, and she wants that percentage to increase. OPM’s digital team is currently trying to decipher the website’s drawbacks and determine ways to solve them adequately. They are also trying to learn the reasons job candidates drop out of the application process midway. One improvement to the site, said Archuleta, is that job descriptions will be shorter and easier to read. Most job listings and application questions are full of government jargon, which might as well be a foreign language to average Americans. With technology evolving every day, it is important that federal websites are user-friendly and up-to-date with the latest advancements. More people are using their phones and tablets to surf the web from any location, instead of desktop computers, making it imperative that application descriptions and questions be concise and mobile device-friendly. This summer, OPM is scheduled to roll out new developments every 12 weeks. A full overhaul of the website, which could include a completely new design to the website interface, is expected early 2016.